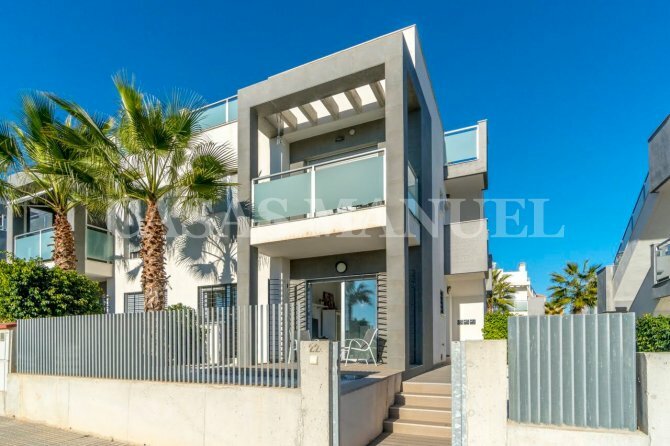 Luxury new build style property located in Punta Prima, Orihuela Costa. 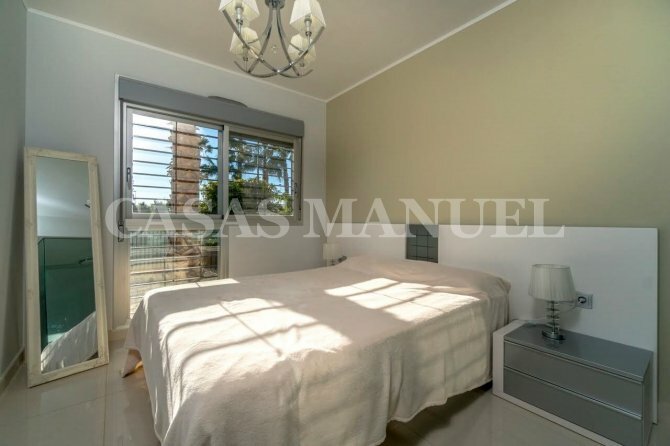 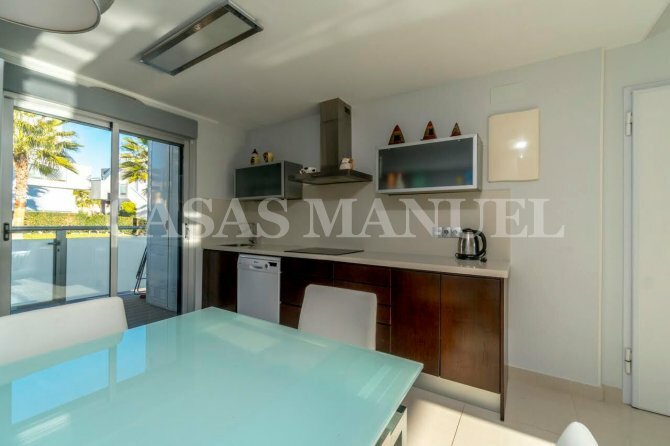 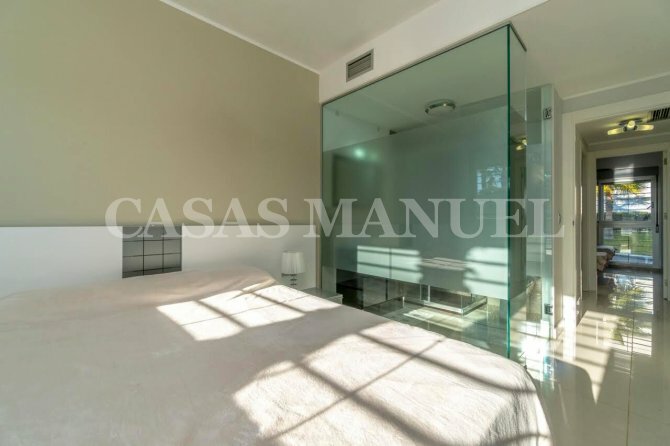 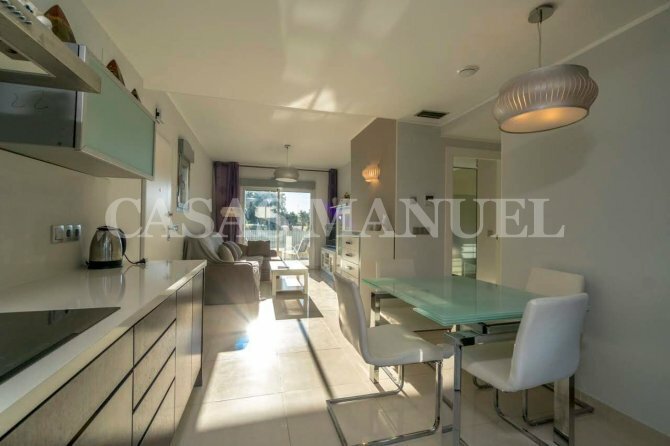 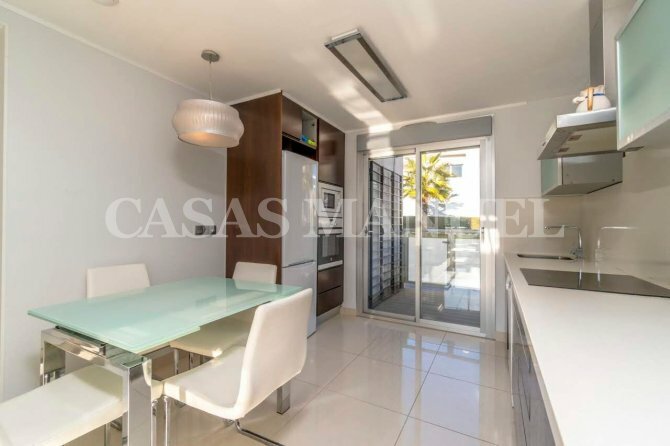 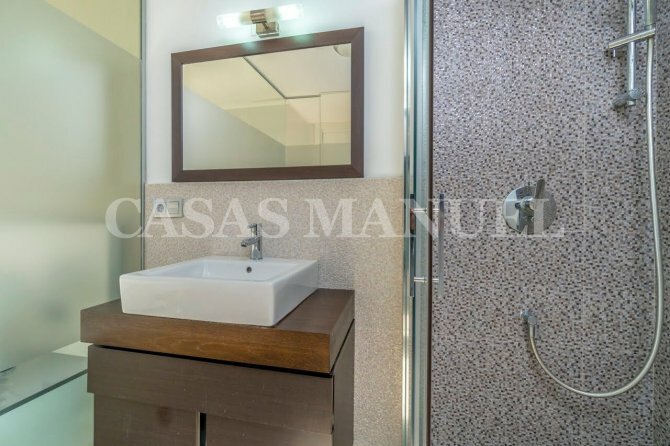 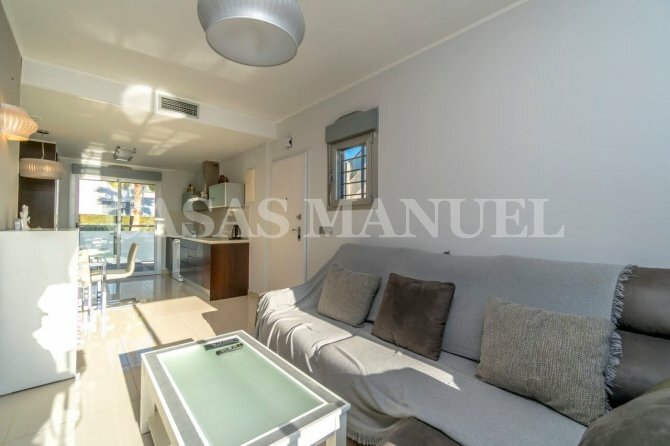 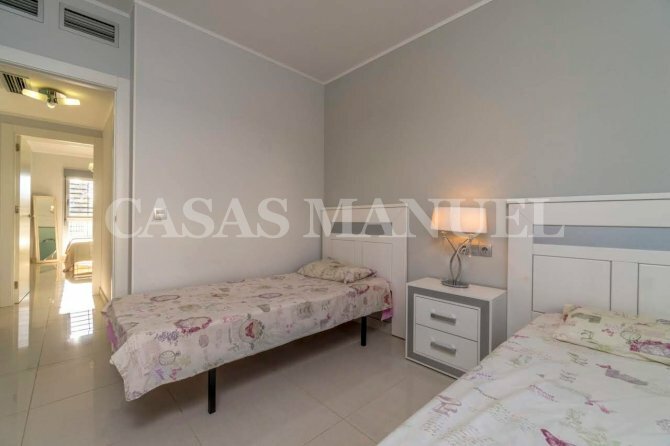 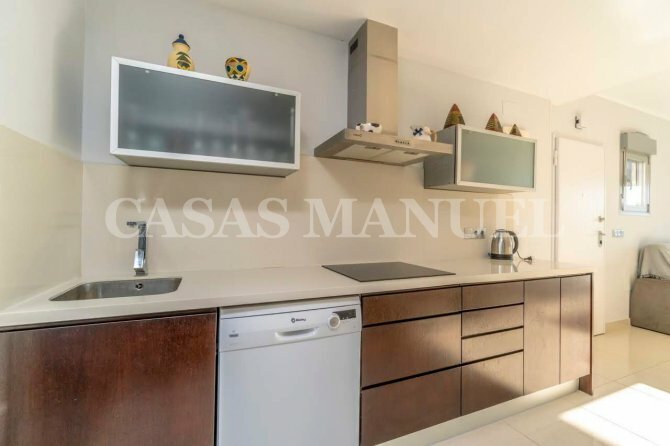 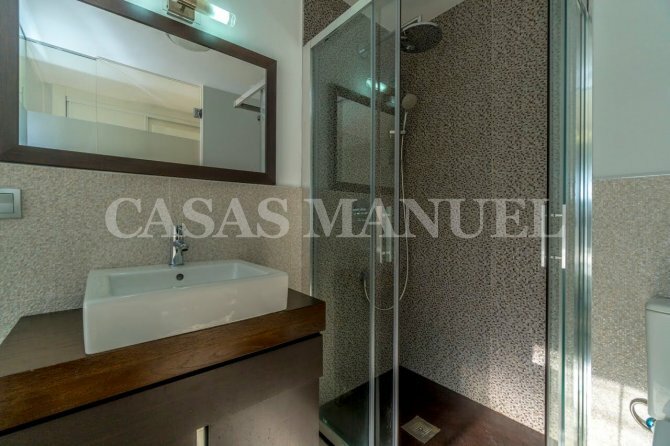 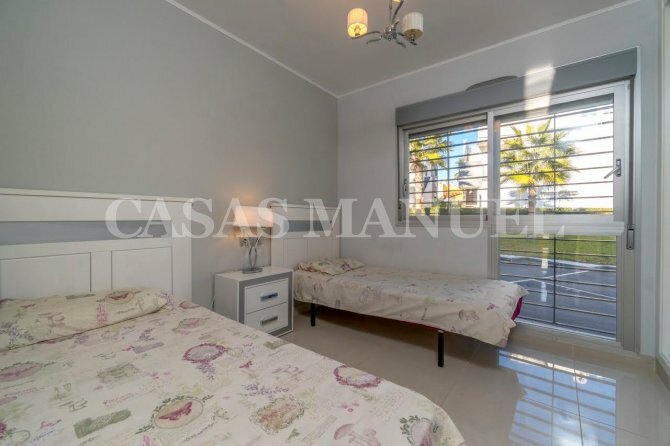 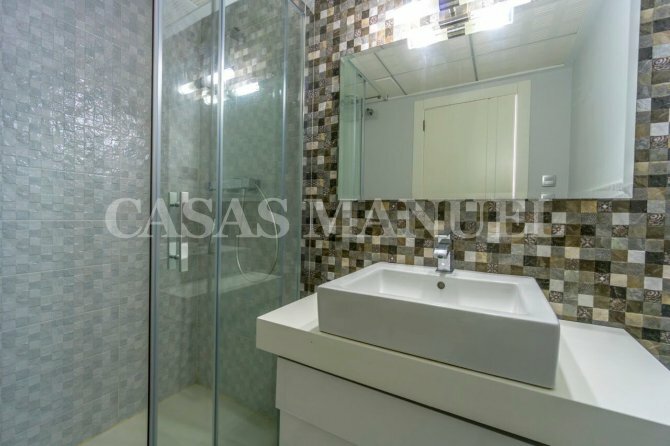 Here we a luxurious ground floor apartment located just 1km from the beaches of the Orihuela Costa! 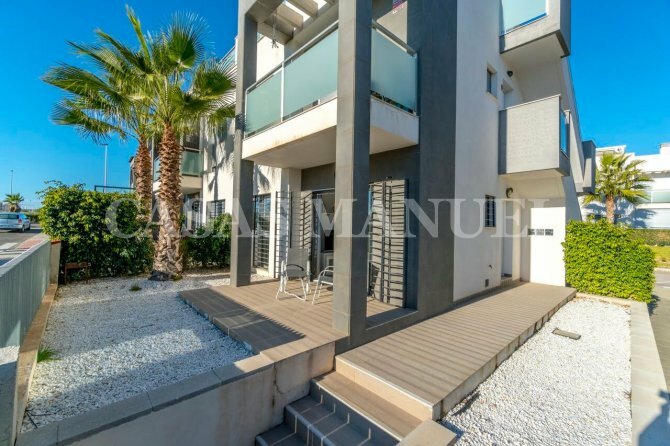 The property itself is only 3 years old and offers a spacious living and dining areas, an open plan kitchen with all appliances, 2 doubles bedrooms, 2 bathrooms, plus a large front terrace and garden area. 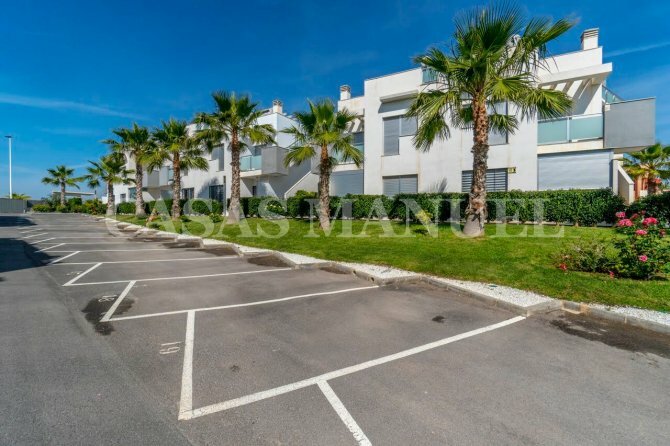 The property is sat within landscaped communal areas which offer a large communal pool and green areas plus there is 1 communal parking space included in the price! 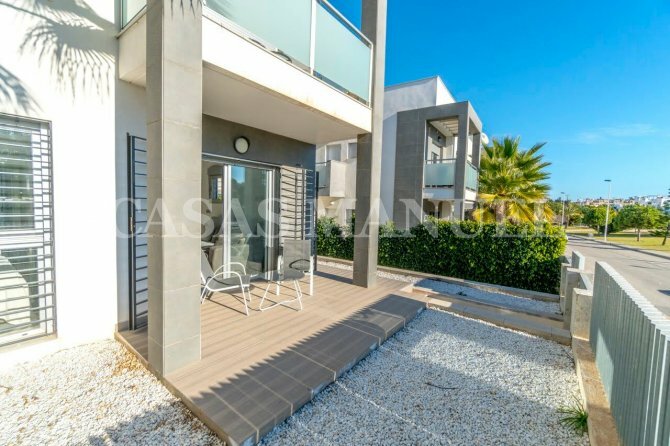 Punta Prima is a well established seaside resort boasting an array of services and amenities including a commercial centre, gymnasium, shops, bars and restaurants along with a bus stop giving access to the large towns of Torrevieja and Guardamar Del Segura. 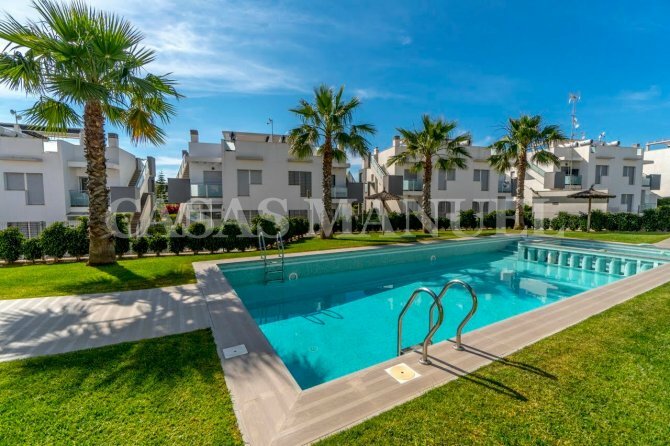 There are 4 wonderful golf courses to try out along with some fantastic beaches to explore. 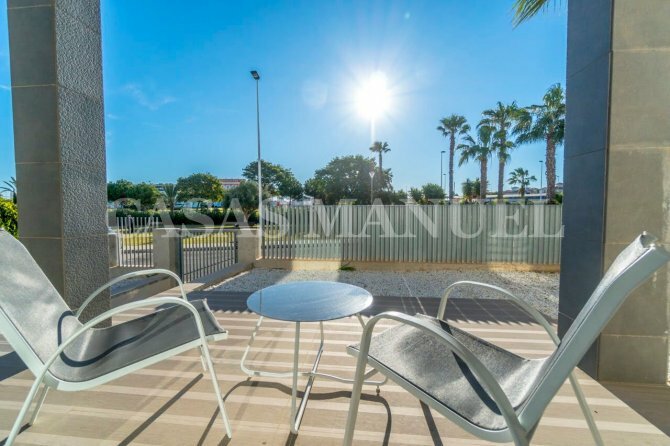 San Javier airport is only 25 minutes drive away, and Alicante 45 minutes.